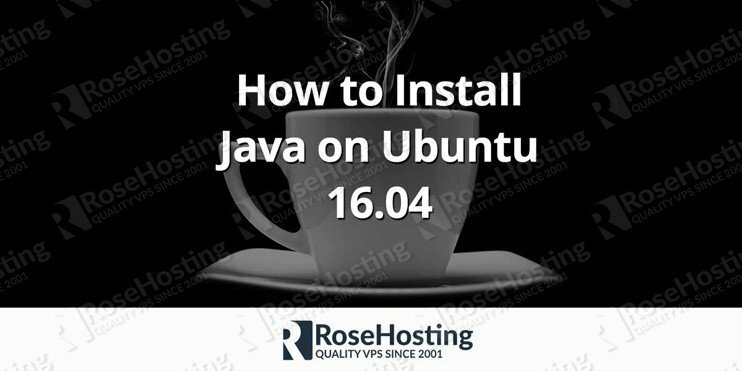 We’ll show you how to install Java on Ubuntu 16.04. Oracle JDK is the official version distributed by Oracle. 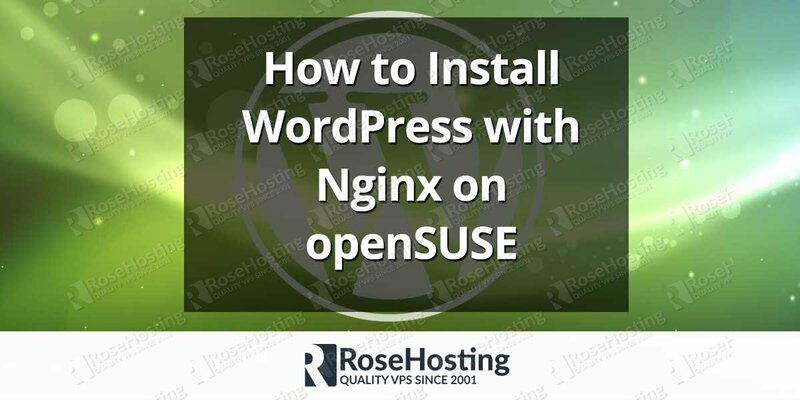 These guide should also work on Debian and Linux Mint but was tested and written for Ubuntu. Installing Java on Ubuntu 16.04, is an easy task, if you follow this step by step guide below, carefully! There are different ways to install JAVA, like using a Personal Package Archive (PPA) software repository, or by downloading the Java source packages on your server and install them manually, etc. We will use the PPA repository maintained by the Webupd8 Team for installing Java on Ubuntu 16.04. The install script will ask you to accept the license agreement and it will download the Java archive file from the Oracle download page and set up everything for you. That’s it. You have successfully installed Java on Ubuntu 16.04. After going through this guide, you should be familiar with how to install Java on Ubuntu 16.04. You can now install JAVA based software such as Tomcat, GitBucket, GlassFish 4 and many more. If you have any questions or encounter any problem with the installation of Java SDK on your Ubuntu 16.04 server, please post a comment below. 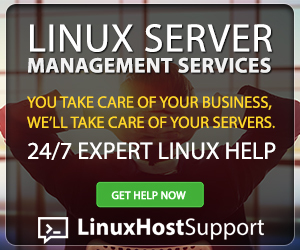 Of course, you don’t have to Install Java on Ubuntu 16.04, if you use one of our JAVA VPS Hosting services, in which case you can simply ask our expert Linux admins to Install Java on Ubuntu 16.04, for you. 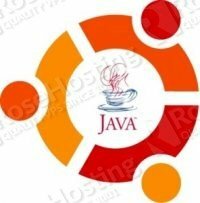 They are available 24×7 and will take care of your request about installing Java on Ubuntu 16.04, immediately. PS. 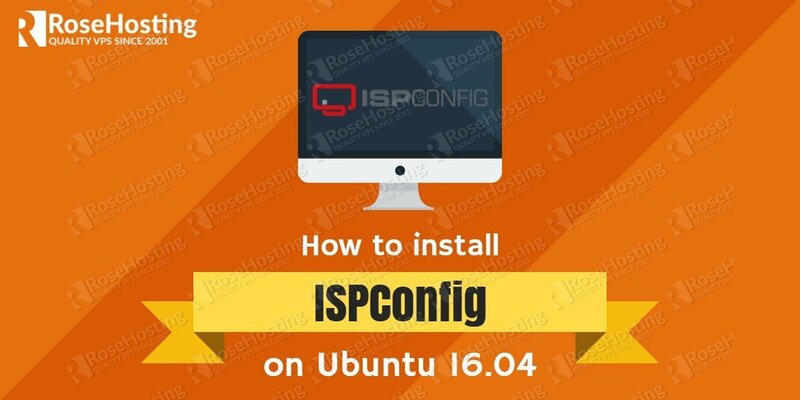 If you liked this tutorial, on how to Install Java on Ubuntu 16.04, please share it with your friends on the social networks using the buttons on the left or simply leave a reply below. Thanks. Btu I would appreciate it if you would explain exactly what does the jdk.sh does? and the source command. /etc/profile.d/jdk.sh is used to set up the the Java environment variables. For more information about what content you should add in the file please check the blog post. You can run the command without `sudo`. 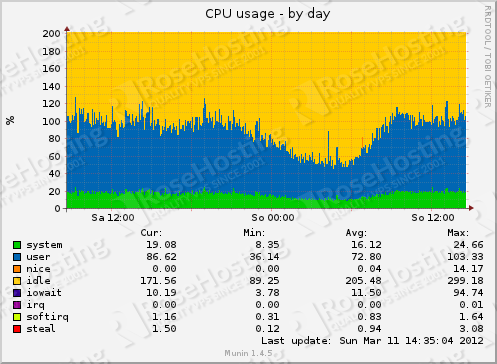 Hey, it worked well for my ubuntu 16.04 server. thank you.